The city of Aspen is building a new bus shelter and pad at Galena and Main Street. 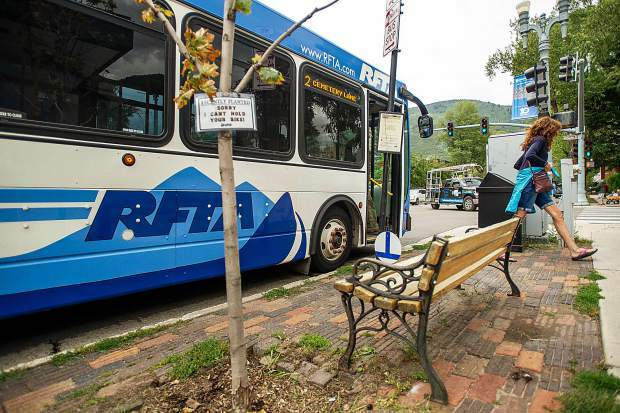 The city of Aspen is planning to overhaul a popular bus stop on Main Street, that if approved will include snowmelt on what can be a sketchy and slippery walkway. 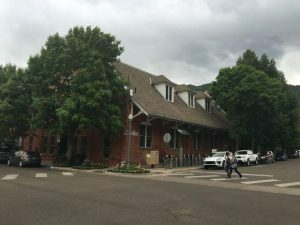 Aspen City Council on Monday will consider the project at Main and Galena streets, which involves a new bus stop, replacing the existing sidewalk and other improvements. 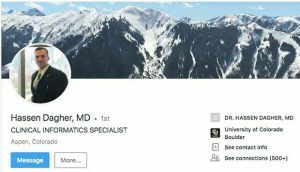 The project’s total price tag if the snowmelt is approved is $224,000. If council doesn’t go for it, it’s $81,000 less. If snowmelt, which would cover an area 35 feet by 8 feet, is a go, crews would trench up Galena Street to City Hall to tie into the existing utility transformer. Traffic-control details are being finalized, according to Bryana Starbuck, the city’s public information manager for the project. She added that the north side of Main should be unaffected by the project. If approved, the east half of the south side of Main Street between Mill and Galena will be closed to parking. In that section the curb, sidewalk, a bit of the roadway and part of the gas station lot will be under construction. It is expected that both westbound lanes will remain open for the duration of work. Both eastbound lanes will be open for the majority of the project, but there will be periodic right lane closures for construction access. 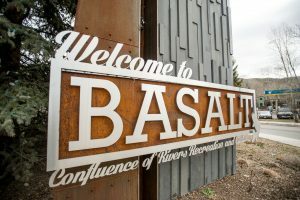 Construction is scheduled to be between Sept. 12 and Oct. 31, and will be managed by the city’s engineering department. The project is aimed at increasing safety for pedestrians, enhancing storm-water systems and updating the bus stop in anticipation for winter conditions. “It’s terrible and so icy,” said City Engineer Trish Aragon, adding that the stop serves local buses paid for by the local government. The Main and Galena project will run concurrently with the city’s Castle Creek Bridge and Hallam Street improvements, which are set to resume Sept. 4. The first few phases of construction started in April and ended in mid June to allow for high-traffic volumes during the busy summer months. So the day after Labor Day, the final two-month phase of construction will begin. Motorists should plan for significant traffic delays for inbound and outbound traffic in the morning and in the evening. During phase three, crews will finish bus and trail improvements, including the width extension of the north bridge sidewalk, the railing separating the trail sidewalk from the road and new ADA accessible bus shelters. To date, crews have completed underground infrastructure improvements, raised crossings at Seventh and Eighth streets and replaced much of the roadway. During construction hours, which are Monday through Friday and some Saturdays, from 7 a.m. to 7 p.m., Power Plant Road will be the detour for outbound traffic; inbound traffic will be using Sixth Street to Main Street. Nighttime and weekends will have inbound traffic using Sixth Street to Main Street; outbound traffic will use Fifth Street to Hallam Street and out on Highway 82. For more information, go to castle creekbridge.com or by emailing info@castlecreekbridge.com or calling and texting to 970-618-5379.